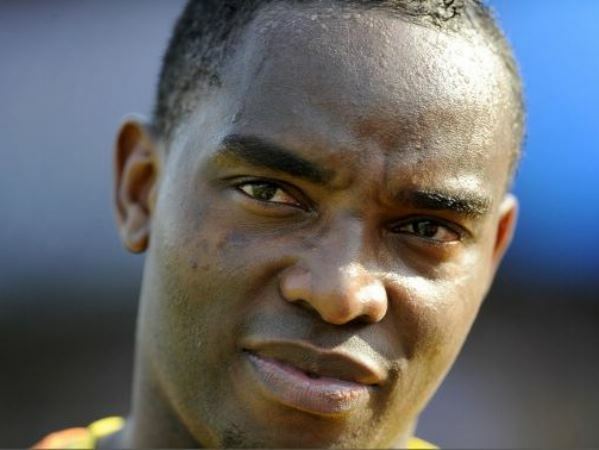 Patrons who witnessed an armed robbery at a Johannesburg barbershop, offered to hand over their wallets and watches, but the gang said they were only there to rob Benni McCarthy. The ex-Bafana Bafana player had just arrived from OR Tambo International Airport to do television work for SuperSport. A witness told Soccer Laduma that there were about nine people in the shop when three robbers entered. "The one with the firearm went to the victim and stole his wrist watch, wedding ring and diamond earring. The suspects then fled in a black BMW with unknown registration. A case of armed robbery has been opened for investigation."